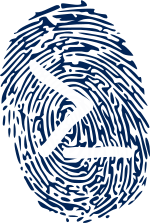 A Digital Forensics framework for Windows PowerShell. (c) 2015 Invoke-IR. All rights reserved.